During a divorce, child custody disputes can be particularly tense. One parent may feel that they would provide a better and more stable home for their child or children than their former spouse. When these kinds of disagreements arise, it’s important to have an experienced child custody and divorce law attorney on your side. 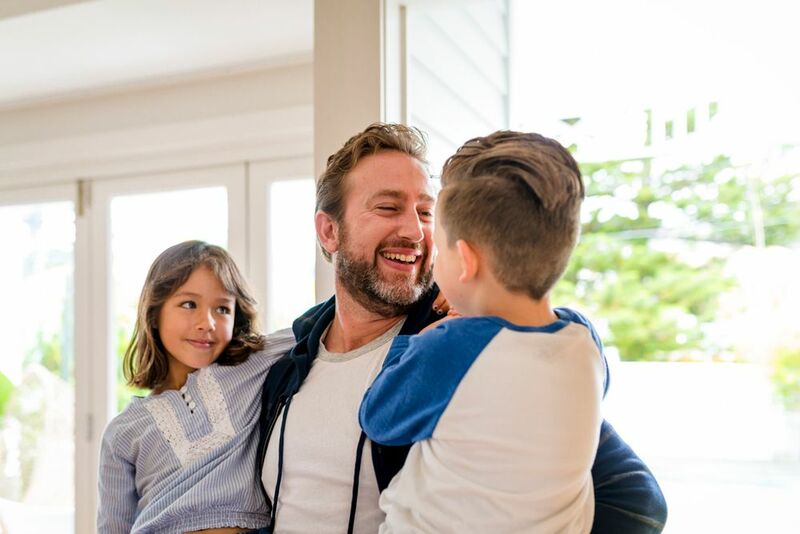 Fathers may face some challenges if they are seeking sole custody or fighting for joint custody. We at the Law Office of Karen S. Brown believe in fairness when it comes to children of a divorce. We have met with numerous parents in the greater Los Angeles, CA area to discuss child custody and visitation matters. With that in mind, we would like to consider the rights of fathers when it comes to child custody. During the 19th century, family law and child custody matters were often guided by the tender years doctrine. This essentially awarded maternal custody of children until the child reached 16. The assumption behind this rule was that mothers would be better suited to raise a child than the father. While the tender years doctrine held for the better part of the 20th century, disputes over the fairness of this idea eventually led to its replacement. The tender years doctrine is an obsolete concept in contemporary family law, though there is sometimes a residual bias against fathers in child custody cases. Rather than considering the tender years doctrine, contemporary child custody matters are now driven by what is in the best interests of a child. This means that courts will consider the safety, health, and continued well-being of a child when award custody. If one spouse can provide a much more loving and nurturing environment for a child, that parent is more likely to receive sole custody. If both parents can provide an agreeable and nurturing environment, joint custody is often awarded. Any kinds of information you have that can demonstrate why you are better suited to raise your child than your spouse should be considered. Courts will note the dangers of the environment when trying to determine custody. For more information about your legal rights regarding the well-being of your children, be sure to contact an experienced child custody lawyer. Attorney Karen S. Brown is here to help you. You can reach our law office by phone at (323) 207-9778.